Meghan Markle, Duchess of Sussex, made a five-day trip to New York last week to visit and to attend a baby shower hosted by her closest friends. Her trip to the United States was a surprise to the public. 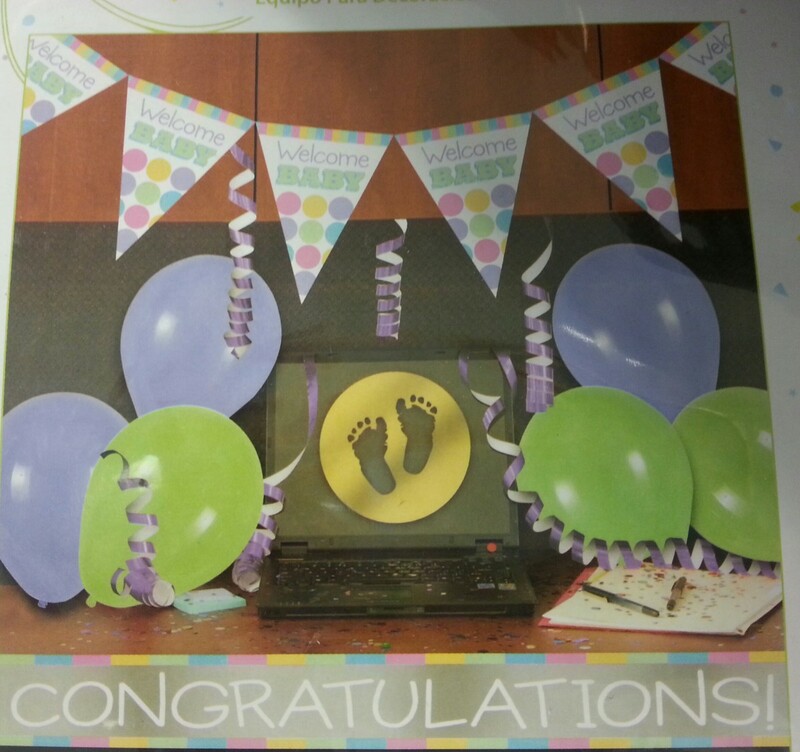 It was also a surprise that she was given a baby shower. It is even a greater surprise that she will have another shower in the United Kingdom. The news about the two baby showers was surprising because it was initially assumed that Meghan would be like many of the other royal expecting mothers and not have a baby shower. Not only did she have one, but she is set to have a second one in a few weeks. Back in January, ABC News’ royal expert Victoria Aribiter stated that royal women just don't have baby showers because they are frowned upon. 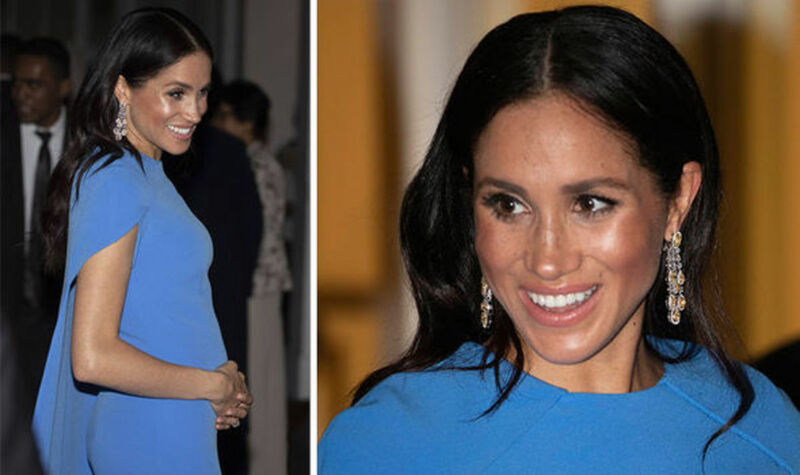 Aribiter also stated that it was unlikely that the Duchess of Sussex would have a baby shower. However, the royal expert was wrong because Meghan doesn't always follow royal rules. Besides, the royals have a very strict rule about receiving gifts and usually have to return them. They might accept gifts from family members or from someone they know personally. Meghan and her unborn baby were honored and shown a lot of love during her visit and the baby shower on Wednesday, February 20, 2019. About 20 of her closest friends met at The Mark Hotel to celebrate with the Duchess of Sussex before she and Prince Harry welcome their first child in late April or early May. Meghan's baby shower in New York was the first of two showers for her. The celebration was hosted by tennis champion Serena Williams and Genevieve Hillis. It was organized by Jennifer Zabinski, the same woman who coordinated Serena's wedding in 2017. The A-list guest list included international lawyer Amal Clooney, best friend and stylist Jessica Mulroney, fashion designer Misha Nonoo, former Suits co-stars Abigail Spencer and Sarah Rafferty, TV host Gayle King, television personality Oprah Winfrey, Meghan's wedding hairstylist Serge Normant, publicist Celine Khavarani, and NBC Universal Cable chairman Bonnie Hammer. Photos were seen of Meghan and the guests going into the hotel on a snowy day, but there were no photos shown of what went on inside the luxury hotel. That has not kept some of the guests from sharing something about the occasion. For example, according to Tatler the celebration featured harpist Erin Hill, a candy floss machine, lots of pink and blue roses, and bottles of Sancerre wine. Anchor Gayle King and her best friend Oprah Winfrey talked about the shower on CBS This Morning after they returned from the shower. The two women shared minimum details about the celebration on the morning talk show. Gayle was photographed with an armful of gifts as she was going into the hotel, but she did not reveal what was in the boxes and bags. She also announced that none of the gifts were opened because Meghan wanted to wait until she got back home so she and Prince Harry could open them together. Oprah talked about how kind and generous the Duchess of Sussex is in addition to being a very sweet person. Gayle and Oprah also talked about how much they enjoyed being there to celebrate with Meghan and the other guests. Gayle and Oprah said the women made flower arrangements in individual vases as they were taught by an expert florist. Meghan requested that the arrangements be donated to Repeat Roses. That organization distributed them to different charitable organizations. Daniel Martin, Meghan's longtime friend and makeup artist posted a photo of a huge cookie on his Instagram page. 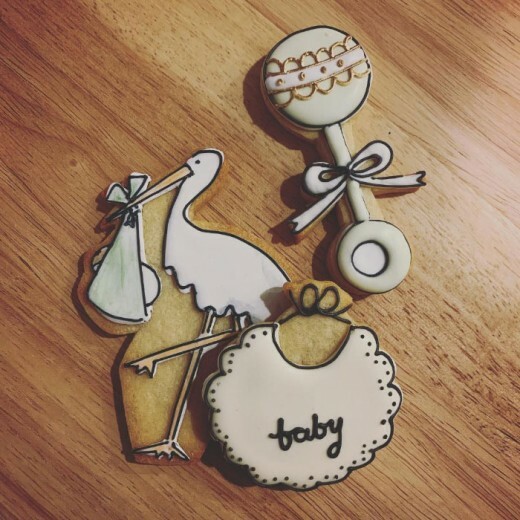 The cookie was made in the likeness of a stork. Royal reporter Omid Scobie said the second baby shower will be a much smaller gathering in London toward the beginning of March after Prince Harry and Meghan return from Morocco after their February 23- 25 trip. Meghan's mother, Doria Ragland, intends to go from Los Angeles, California to attend her daughter's second shower. Doria is excited about becoming a grandmother for the first time. A baby shower isn’t a British tradition even though, but it’s an American one. Usually, close friends give the mother-to-be a shower a month or two before the baby is due. It is given before the baby is born so the parents will know which items they still need to buy for the baby. Also, in America, a baby register is set up in baby stores listing the items the expecting mother wants for her baby. As a rule royal women do not have baby showers. Arbiter told People magazine that it would seem inappropriate for them to have a lavish baby shower because they can afford to purchase anything they need. Kate Middleton, the Duchess of Cambridge had a private baby shower before Prince George was born. Great article, Margaret. Her friends certainly came through for her although baby showers are frowned upon by the royals. She has good classy friends and she is a classy young lady. Always well written and something to smile about, Margaret. Nell, I read that Meghan did pay for her trip to New York and caught a ride back with Amal Clooney on a private plane. The taxpayers did pay for her security. Hi, The baby shower is a big thing in England these days, but maybe not with the Royals. I do like Meghan, but the public are hoping that she is paying for her travels and not taking it from the tax payers. 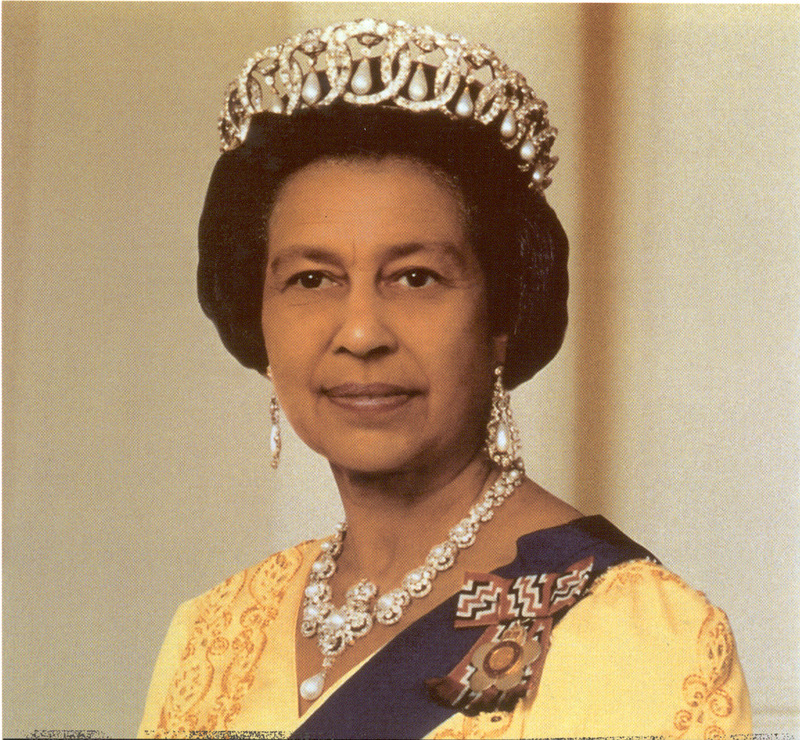 The Queen does frown upon that.